Aloe plants are originally from North Africa and now can be found all over the world. 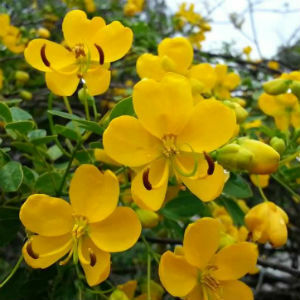 These plants are hardy by nature and are now found even in households. Aloe (often called Aloe Vera) produces two substances, gel and latex, which are used for medicines. Aloe gel is the clear, jelly-like substance found in the inner part of the aloe plant leaf. Aloe latex comes from just under the plant’s skin and is yellow in color. 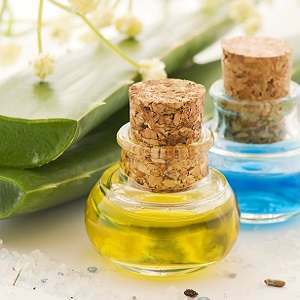 Extracts from Aloe Vera are widely used in the cosmetics and alternative medicine industries, being marketed as variously having rejuvenating, healing, or soothing properties. Aloe Vera is used on facial tissues where it is promoted as a moisturizer and anti-irritant to reduce chafing of the nose. Cosmetic companies commonly add sap or other derivatives from Aloe Vera to products such as makeup, tissues, moisturizers, soaps, sunscreens, incense, shaving cream, or shampoos. While they are very good for treating sunburns, research has shown that Aloe helps prevent formation of kidney stones; helps lower the cholesterol, and help ease the inflammation. 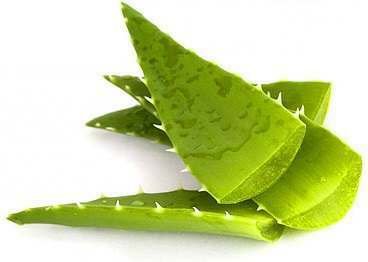 Aloe is known to soothe the external burns and injuries but when ingested it is known to soothe the ulcers. 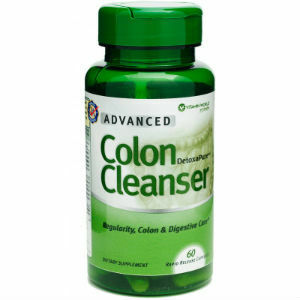 The Aloe gel acts as a laxative and helps in detoxification of blood as well as helps cleanse the colon. Aloe is made up of a lot of nutrients like vitamins, minerals, plant compounds and amino acids. Polysaccharides present in Aloe Vera help in digestion as well as increase the immune function. 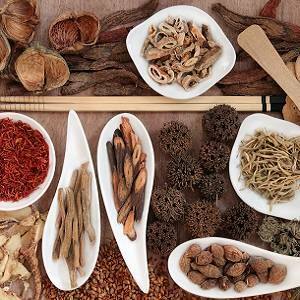 Triterpenes help in reducing the activity of blood sugar as well as are antioxidant in nature. There are a lot of advantages in using Aloe Vera and one of them is cleansing. 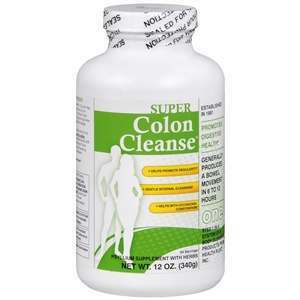 When it comes to cleansing the body, what it does is detoxify the blood stream and wastes present in the colon are cleaned out. Headaches, lack of energy and fatigue is caused by toxins that reabsorbed by the blood stream if they are present in the colon. 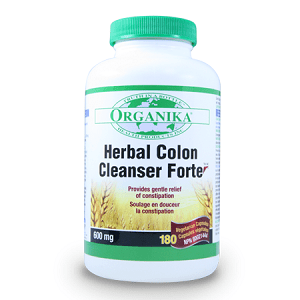 Cleansing not only helps removes the toxins from the body but also reduces the risk of having colon cancer. People who have Aloe Vera at home can use the thick gel like substance that is present in its leaves to make it into a smoothie by harvesting the gel and then blending it. 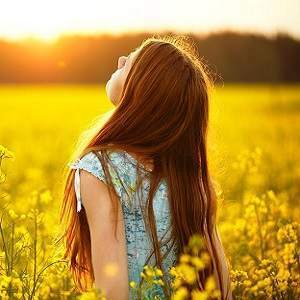 If one does not want to do that much of hard work then Aloe is easily available in the form of pills, powder and juice. One can get these aloe supplements from online shopping websites and even at stores. It is an advantage to buy them as extracting gel from leaves on a daily basis is not a practical solution as one would require a large number of plants to extract the gel. 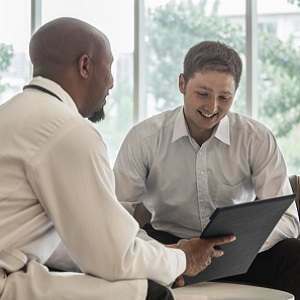 The aloe products have a long shelf life and do not require much maintenance. 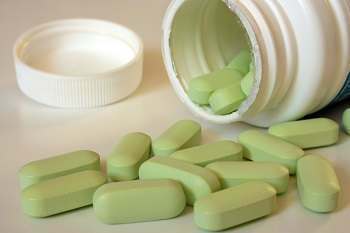 The Aloe pills should be taken as directed but when it comes to powders and gels that are available in stores then it is advisable that one adds berries and sugar to make it into a smoothie as Aloe otherwise has a very bitter taste which may or may not suit one’s palate.